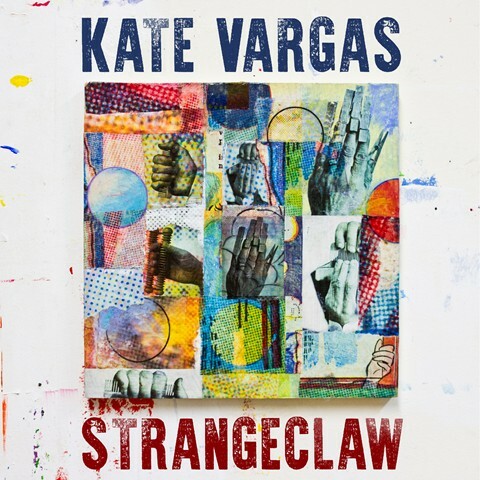 On September 13th, the New York-based outlaw-americana artist, Kate Vargas released her album, Strangeclaw . Of course, the recent release of my album, Strangeclaw, is a huge highlight. I’m very fond of everyone involved in the project and I was eager to release the work that we did. 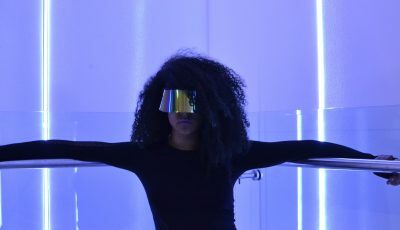 I released two music videos. I’ve never done that before. I also got to perform in the Azores this year. That was a totally new and amazing experience. So I would choose the words expansion, investigation, & revelry. I wanted to be everything under the sun at some point, but music was always a constant for me. Now, I can’t imagine doing anything else. I remember hearing “You Are The Sunshine Of My Life” during my Kindergarten graduation. It gave me chills and I got a bit teary-eyed. I felt very embarrassed by that, but now I know I was just being moved by the music. Let’s talk about your just released debut full-length album, “Strangeclaw.” Where did the inspiration for this collection come from? How long were you working on it? We spent a solid year recording this one. But it was relaxed. We recorded when it felt right and doable. I think the result is something pure and genuine. The inspiration is all over the place, from desert fantasies to a dying friend. The natural stuff is the music. Everything else I find to be quite unnatural. Nina Simone and Tom Waits, always. More recently, I’ve been inspired by Alt-J, Shakey Graves, and Laura Marling. I would love to work with any of them. Yoga, podcasts, & twisted documentaries are all key to my peace of mind. I just hope to create in the truest, most non-judgemental way that I can. It’s like having a conversation with someone. I express myself and listen, express myself and listen…but once the words leave my mouth, they don’t belong to me anymore. 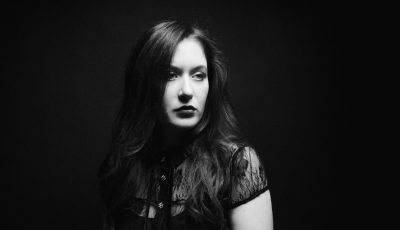 Jazz Singer DEBORAH SILVER Discusses Her Recently Released Album “Gold Standards”! An Interview With The Australian Alt-Rockers THE GRISWOLDS!